Aretha Franklin is back home. The Queen of Soul is back home in time for the holidays. Aretha Franklin left the hospital Sunday and is looking forward to seeing a play about musician Sam Cooke in downtown Detroit and an upcoming Dreamgirls performance, the “Respect” singer said on Wednesday. Franklin underwent what she called “highly successful” surgery on Dec. 2, after earlier announcing she’d cleared her schedule through May on doctor’s orders. While the soul legend and her representatives have been mum on what ails her, the Detroit Free Press and a handful of other news outlets have reported the 68-year-old singer has pancreatic cancer, citing anonymous sources. There were no developments on that front on Wednesday. 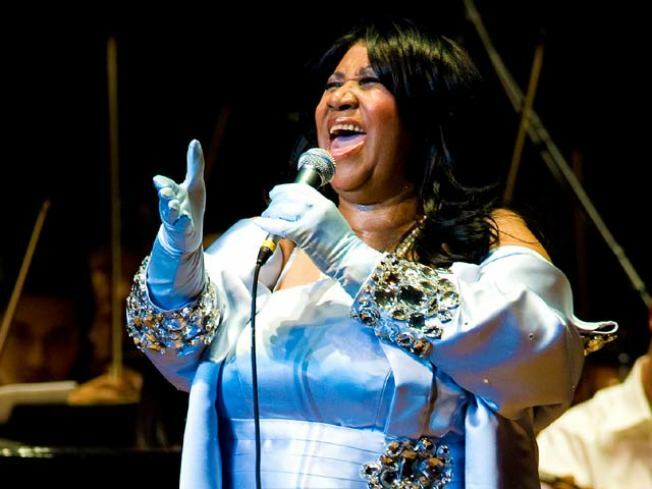 "The Queen of Soul is in great spirits and very happy to be home where she will be resting in anticipation of spending the upcoming holiday season with her family," Franklin's rep added in the singer's statement.